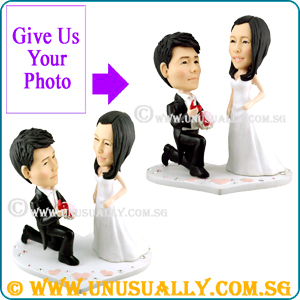 * Get it with figurines to entitle for package price. 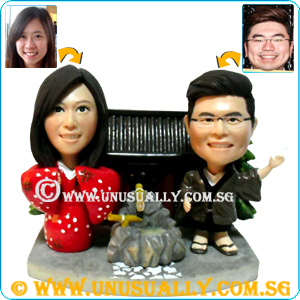 * Any couple or single figurine can be placed on this background. * Option to add wordings onto the base.